Dallas fashion designer Emmanuel Tobias got his break on the 13th season of Project Runway. 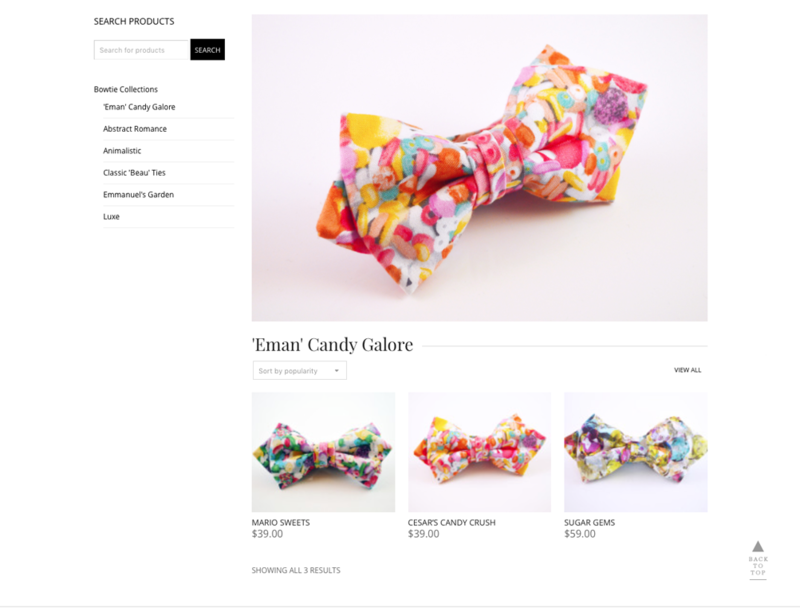 Following his departure from the show, Emmanuel launched his line, emancandy, and reached out to TikTalk Marketing to develop an eCommerce website to showcase and sell his products. 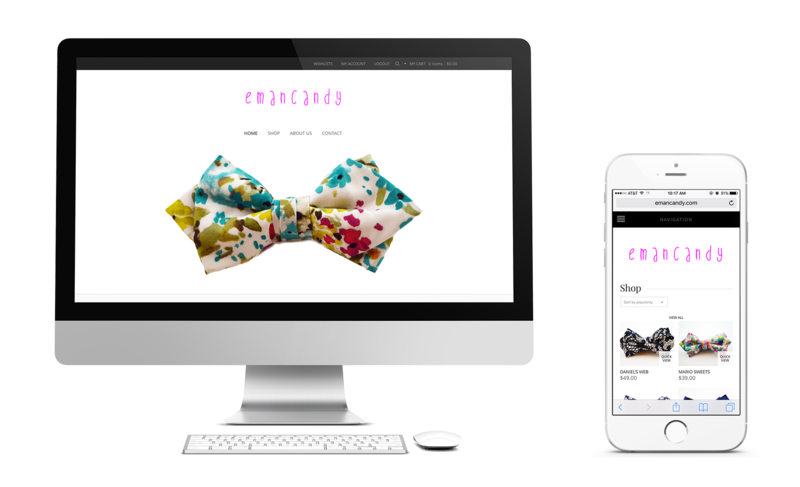 Like most designers, Emmanuel had a detailed vision of what he wanted his ecommerce website to look like, and we delivered exactly that. 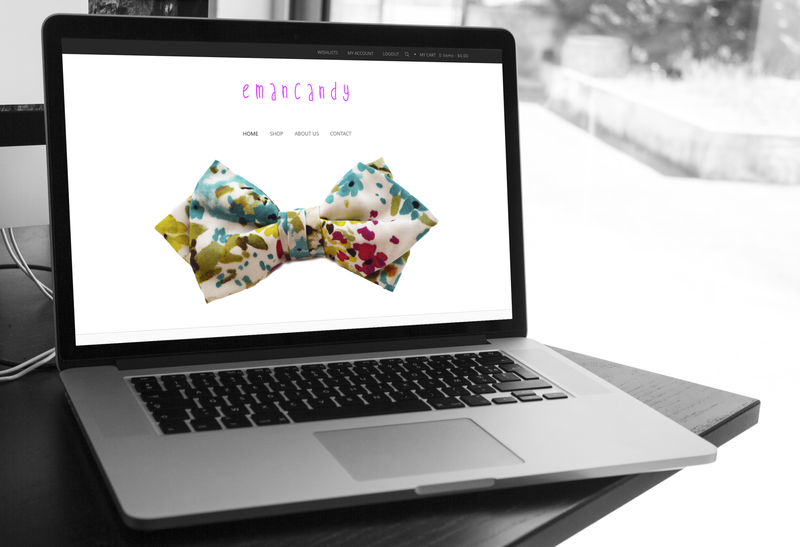 In addition to the website, Emmanuel had us handle a press release that coincided with his brand launch. 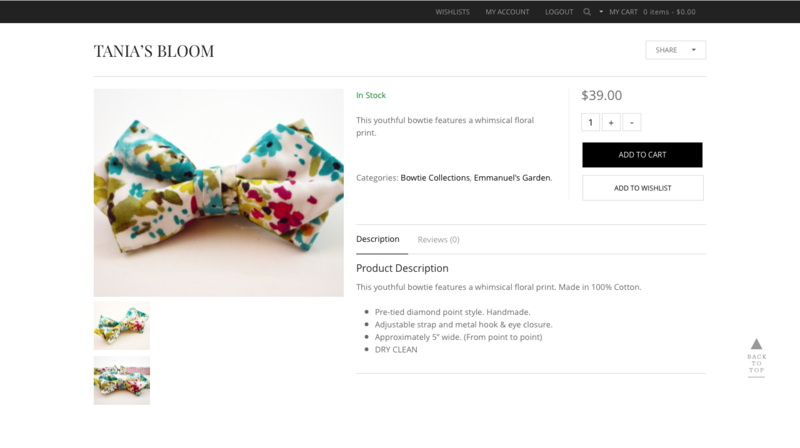 TIK:TALK continues to serve as the hosting platform for the site, as well as the go-to company for emancandy’s marketing needs.